Superheroes STP 3 – Who is your hero? A comprehensive short term plan featuring activity ideas and continuous / enhanced provision suggestions relating to the topic of superheroes. It focuses on the key questions: -	How do ‘real-life’ superheroes help us? 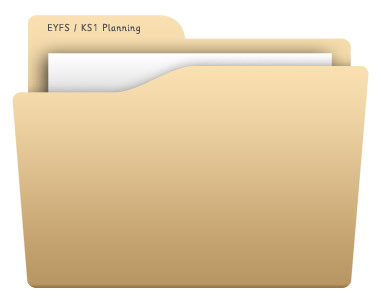 This STP was created by Kerry Moody - an experienced EYFS teacher and manager. You may also be interested in the accompanying superhero Medium Term Plans (also created by Kerry) which are available on our website in the superhero planning section. EYFS / Year 1 PLC overview on the topic of superheroes.